Learn more about IV Therapy at InVigorate IV. 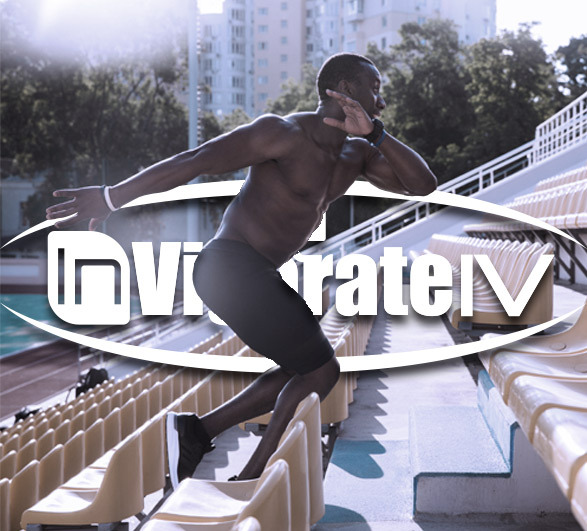 InVigorate IV offers IV infusions and injections for a wide range of health-boosting benefits, such as overcoming jet lag, dehydration, hangovers, detoxing, and improving performance in athletic events. 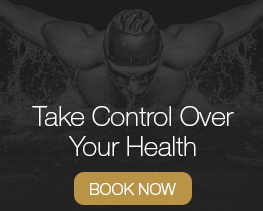 Our goal is to help clients improve their quality of life while reaching their full potential by overcoming various health ailments and improving their overall wellbeing. IV therapy is a perfect solution for athletes that desire to stay hydrated before an athletic event or if you are looking for a way to quickly recover from a late night party. IV therapy is also useful for anti-aging and improving energy. IV therapy has been practiced since the 1990’s and is a proven method for allowing your body to absorb the infusion without any interference from digestive enzymes. InVigorate IV - What Do We Offer? Overcome depression, improve metabolism, and help create new blood cells. Help improve aches and pains, while also treating severe migraines. Great for overcoming hangovers or jet lag, while also detoxing the body. Highly effective antiemetic used for treating nausea and vomiting. Automatic deduction for members and that includes one basic IV cocktail each month and a discount on any additional products. Automatic deduction on a myers cocktail or immune boost IV and discount for any additional products and family members that come in. InVigorate IV is a company that focuses on the needs of each client, as our staff is highly educated and experienced in IV therapy and injections. Our professional staff has extensive experience in this field of study. Our team includes RNs, a physician, and a nurse anesthetist. If you have any questions or concerns about any particular type of therapy, please don’t hesitate to reach out to us, as our staff members will be more than happy to answer any of your questions. You can schedule an appointment online! Interested in learning more about the many health benefits of IV therapy and injections? Feel free to contact us at any time for additional information and schedule an appointment with InVigorate IV today!